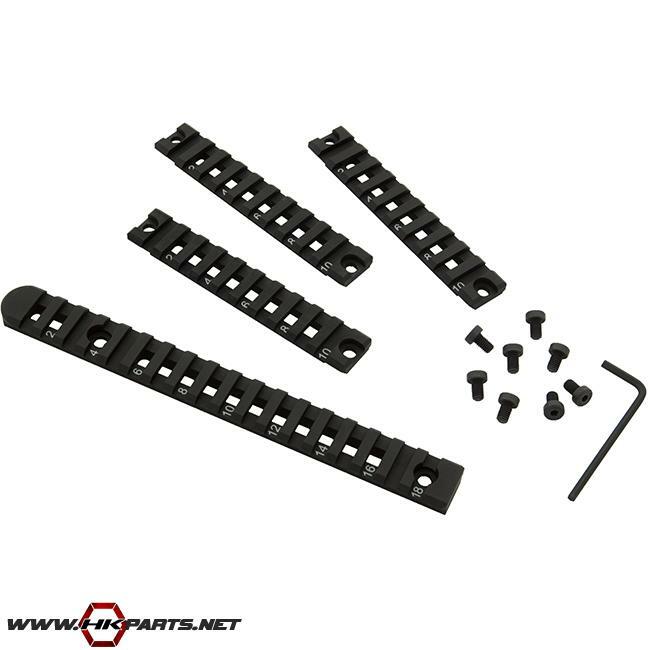 Be sure to check out the HK USC, UMP rails we offer on our website. These listings include top rails and side/bottom rails, as well as two complete rail sets that include 4 rails. These are great quality rails, so be sure to check out the list below.